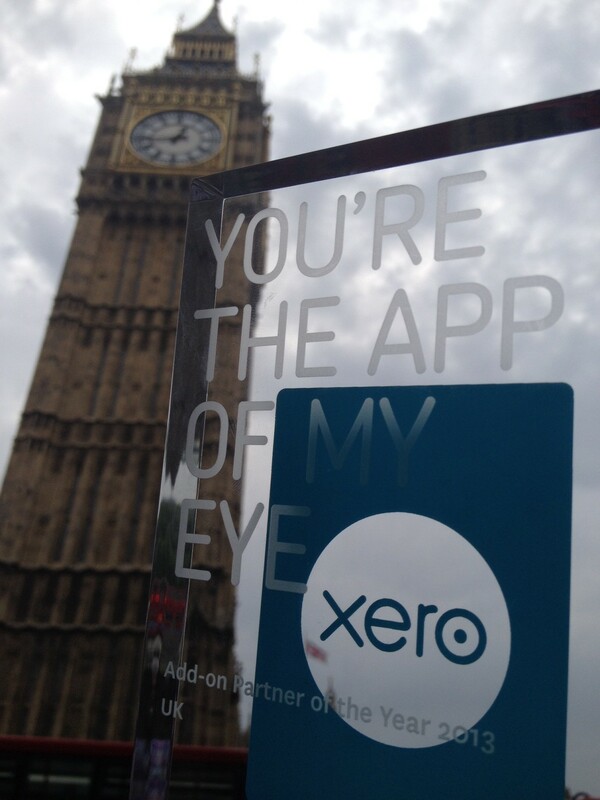 Receipt Bank awarded Xero UK Add-on of the Year for the second year in a row! 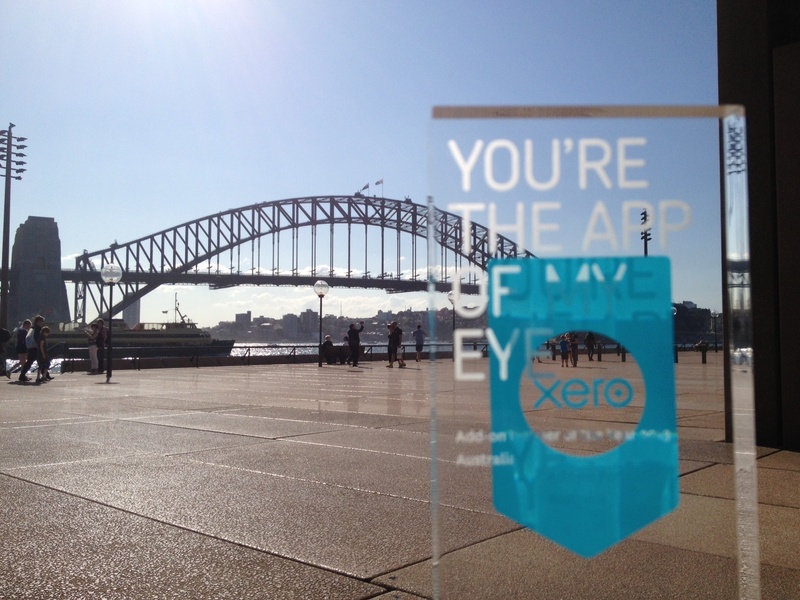 Three weeks ago, we were stunned and delighted to be awarded Xero Add-on of the Year in Australia. Receipt Bank named Xero's 'Add-on of the Year' in Australia! Receipt Bank wins its first award!